Are hydroponic vegetables as healthy as those grown in the soil? Someone asked the Times just that and they give a great answer, even citing opinions on traditional “organic, soil” advocates. In short, yes they are. 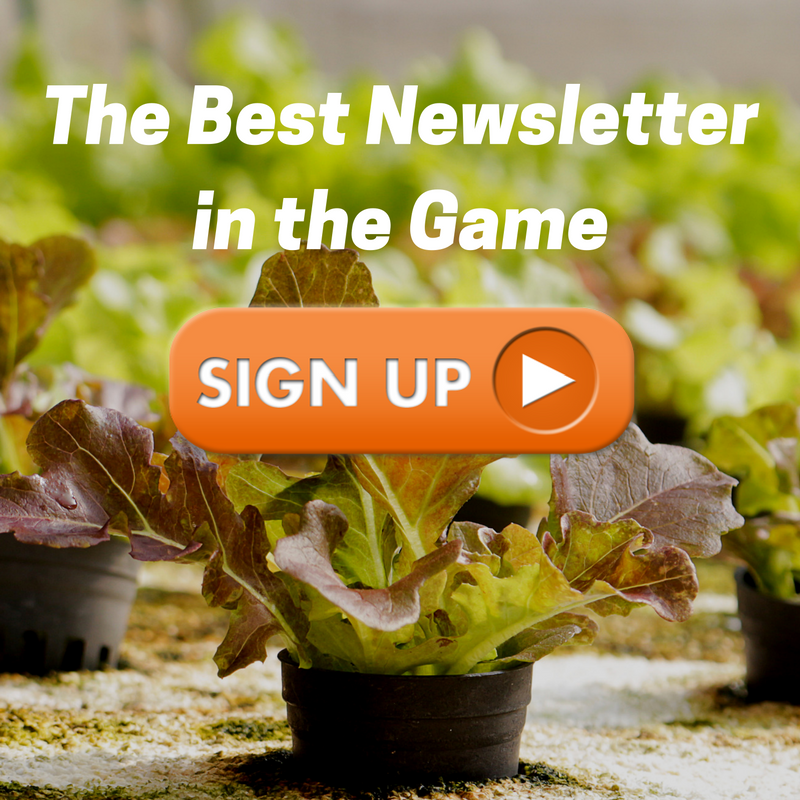 Our free vertical farming newsletter gives you behind-the-scenes insight to our real world farming projects. Don’t miss out. Sign up here. Forget Elon for a second, Kimbal Musk is the man right now. He runs two restaurant chains and has brought school garden programs to over 300 schools. And now he’s dropped 4 predictions about the future of food…and they actually all make sense. A single tree blossoms thousands of times, part of a beautiful biology that continues the species. Yet, of those thousands of blossoms, we do not consider those that do not become another tree wasteful. Instead, they are beautiful, and useful. Those that don’t lead to another tree start to decompose and begin a cycle of nourishment where the biological building blocks of the blossom are fed back into the parent tree. The circle of life. This illustration is used repeatedly in Cradle to Cradle by William McDonough and Michael Braungart, a book that describes in a growing wave of persuasion the need for what’s known as a circular economy. 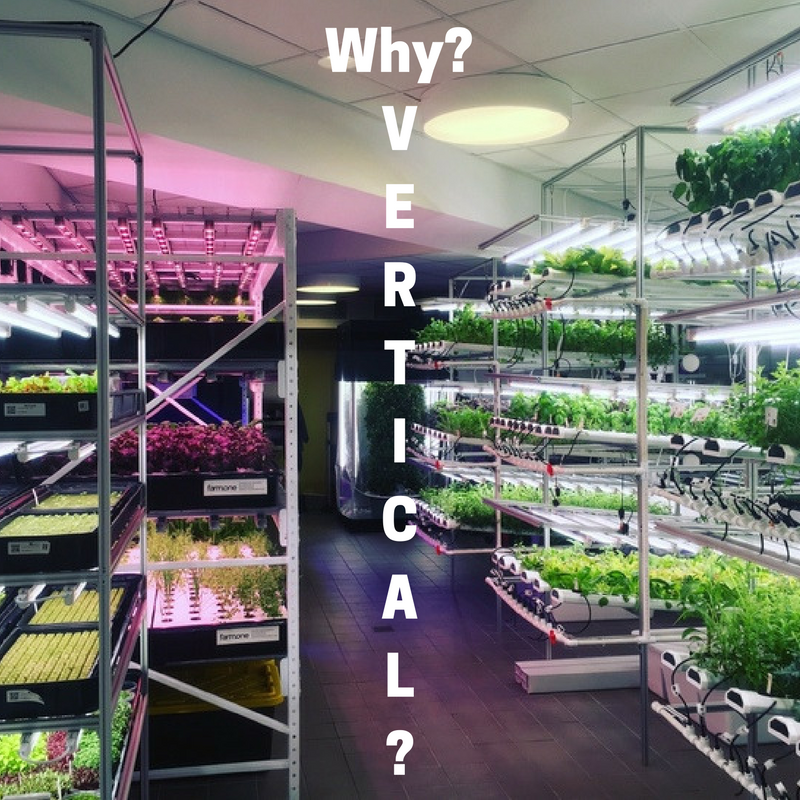 Vertical farming strives towards this type of system, and one farm in particular has been recognized for embodying this ideology. 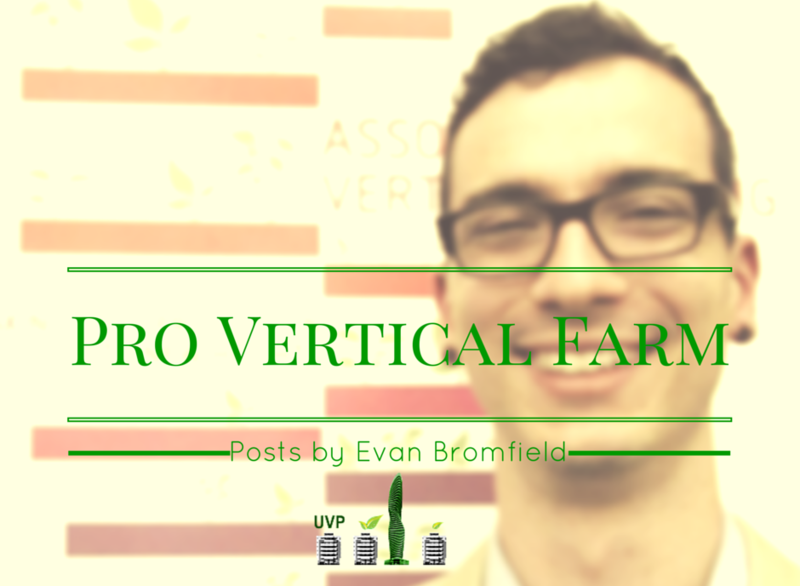 Many of you know AeroFarms for recently raising millions in funding to build the worlds largest vertical aeroponic farm in Newark. AeroFarms is a finalist for the World Economic Forum (WEF) Ecolab Award for Circular Economy Enterprise. Whether or not they win the award, this is an honor for sure.